Exploring love, in all it’s painful and messy glory. Six months ago actresses Zoe and Mal fell for each other at exactly the same moment in time while filming a love scene. After five blissful months together Zoe was decimated when Mal walked away. Three miserable weeks later a very lucrative network broadcast deal was in the works. They only had one request, re-shoot the love scene. Welcome to the set. 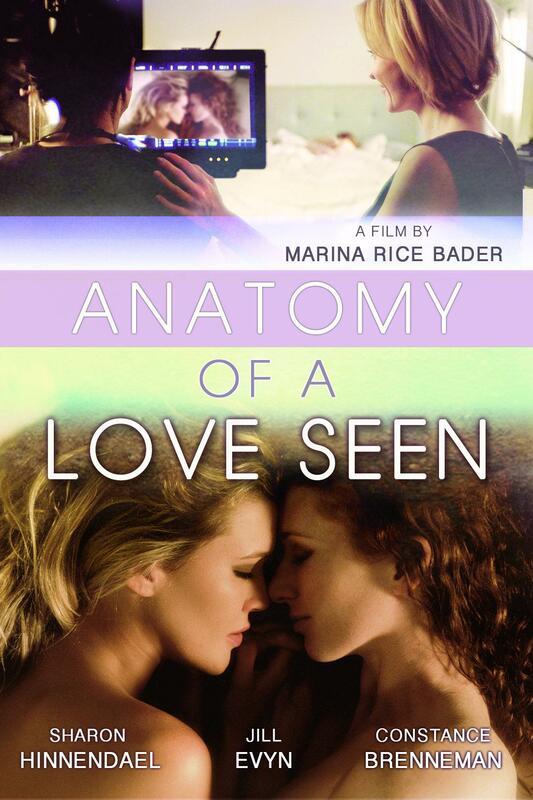 The work was written and directed by Marina Rice Bader.